According to the band, they already have several completed tracks. 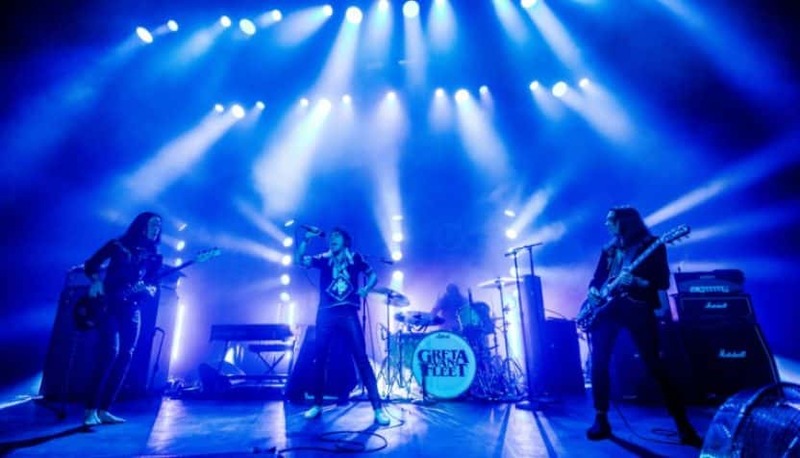 Meanwhile, Greta Van Fleet were recently nominated for four Grammy Awards, including Best New Artist. The band also earned nominations for Best Rock Performance (“Highway Tune”), Best Rock Song (“Black Smoke Rising”) and Best Rock Album (From the Fires). They’re finishing out the year with a handful of tour dates, and will be performing through July 2019.